The longest ever bull market run has now been reached with the S&P 500 reaching a new high this afternoon. The market index reached 2873.23, a new high for the overall top 500 companies traded on the American markets. This bull run is now over 3400 days old.I have personally been holding Direxion Daily S&P500 Bull 3X ETF (SPXL) for a couple of years in retirement accounts. They have performed well and at this time are have been much more successful than cryptocurrencies that I hold at Coinbase. The market is looking at stronger overall growth as illustrated by the GDP Now forecast and the past GDP report. The Atlanta Federal Reserve board is now forecasting 4.3 percent growth in the US for the upcoming third quarter. For the second quarter GDP was reported at 4.1 percent up from a revised 2.2 percent in the first quarter. The next GDP Now forecast comes out on Friday. 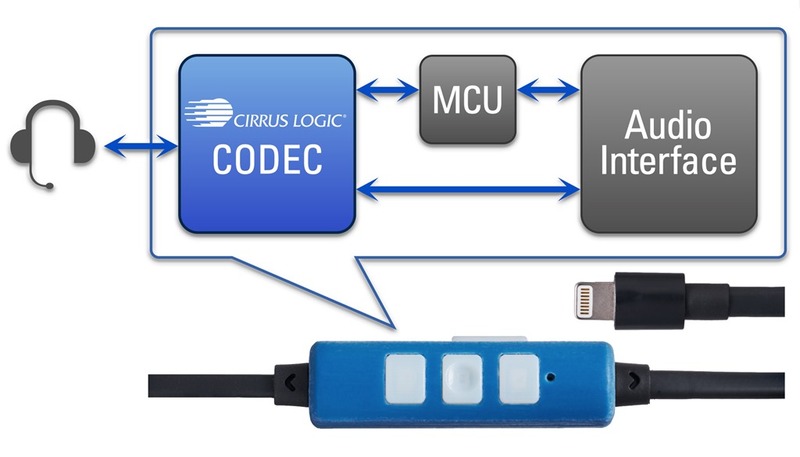 Current shares of stock in Cirrus Logic have seen recent surges as high as 7.5 percent, which has exceeded expectations after the company's newly released fancy ear buds have grown in popularity. This type of digital technology is expected to be paired more and more with future releases of Apple devices, and this supplier is also on track to keep supplying more audio chips to the tech giant. Throughout 2016, the stock value of Cirrus Logic has grown by 94 percent; the trend is so far projected to continue into 2017. Among all the other companies in the Philadelphia Semiconductor Index, Cirrus is the third best performer on Wall Street so far. With Apple's discontinuation of the standard headphone jack in the iPhone 7, the Cirrus audio chips are now standard in each set of headphones shipped with these new devices. Future releases of headphones from Apple will have even more sophisticated versions of this digital technology. The Alibaba group held their annual shareholder's group last Thursday. Every year at the meeting the executive chairman, Jack Ma, issues a letter to the members of the company. This year the letter was filled with confidence and hope for the future. The funding group aims to serve 20% of the world's population over the next two decades. 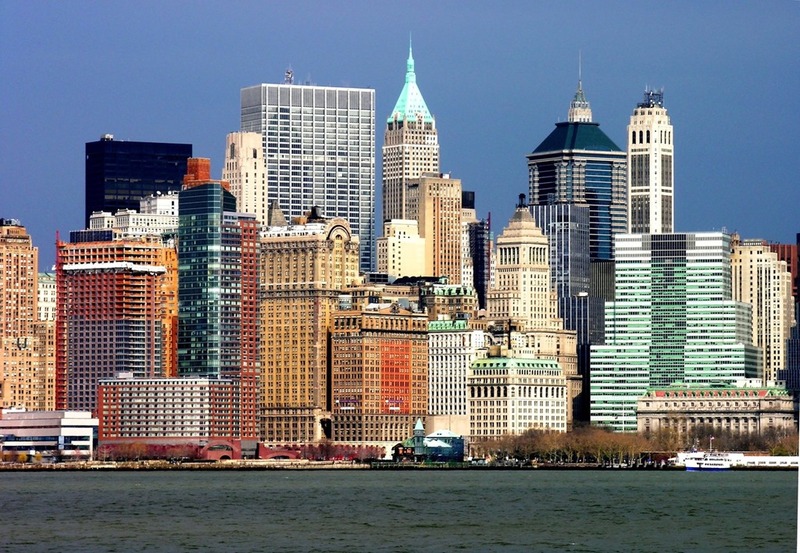 The company is aimed at funding and aiding profitable companies all over the world. Ma's goal is to create 100 million jobs worldwide over the next 20 years. These lofty goals aren't exactly out of character for the executive director. Ma had very humble beginnings in China s a teacher. He then developed his online commerce company into a worldwide leader. The company has a value of almost $250 million today. CEO Jack Dorsey is attempting to turn around Twitter but the latest quarter result, released Tuesday night, is no indication that will happen anytime soon. First quarter 2016 advertising revenue came in softer than anticipated. Analyst were hoping for $608 million in revenue but the company only produced $595 million. Shares tumbled after hours last night and opened up down 16% were they stayed all day (closing at $14.86), even as the overall market climbed in the afternoon. 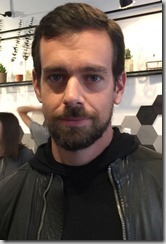 Twitter added 5 million new users during the quarter, although Twitter is famous for having more fake accounts created than real accounts. The company also stated that 310 million users are active each month. 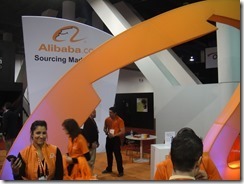 The is an improvement over user sign-ups and activity from prior quarters. The popular social media site ranks second in media attention behind only Facebook. H and R Block shares have come down 21% in the last month after a disappointing third quarter caused a mass exodus by investors from the stock. 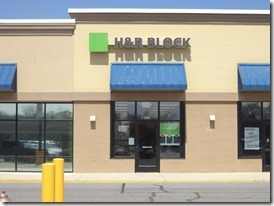 However, we believe that fourth quarter earnings could turn H and R Block stock around and potentially offer up a significant opportunity for the savvy investor. 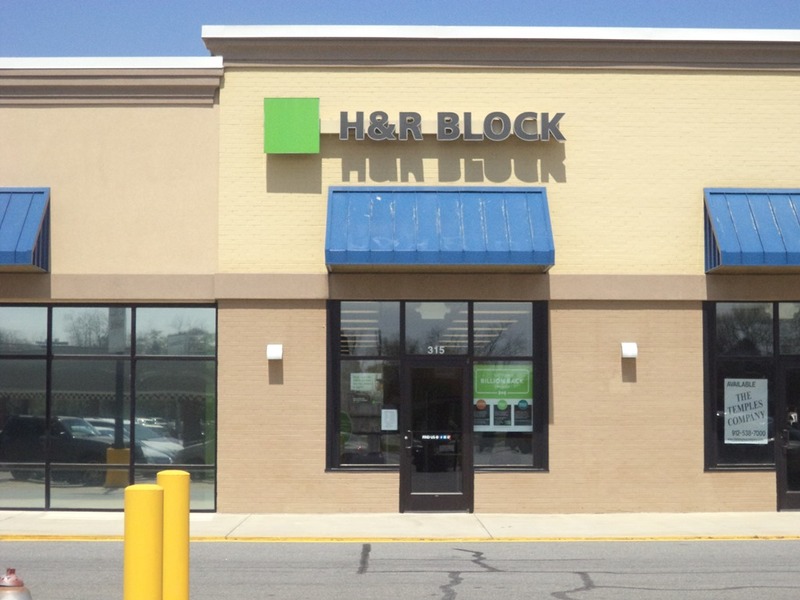 Though the third quarter is traditionally low performing for H and R Block, this year's loss was greater than expected. Revenue declined to $475 million, far lower than the expected $502 million. The third quarter loss amounted to $79 million, a significant increase from the $37 million third quarter loss experienced in 2015. In its third quarter results, the company also noted that they have experienced their fourth consecutive year of declining volume. 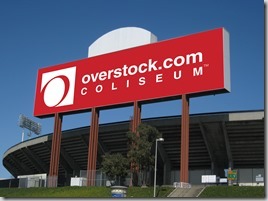 After the closing bell last night, Overstock reported their third quarter and the stock fell 6%. Last year the company made $1.6 million in the quarter but lost $2.1 million this year scaring investors. Revenue was strong but that wasn’t enough to offset the lose. Revenues came in 11% higher at $401.6 million. 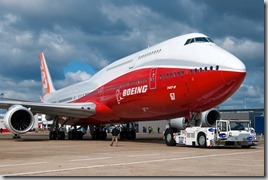 A positive earnings report for the 3rd quarter and some positive guidance boosted Boeing (BA) stock today by near 2%. 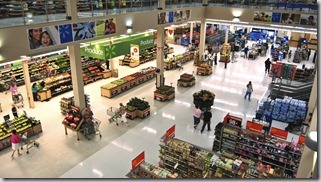 Commercial place deliveries provided for a revenue surprise of $25.85 billion. A 7% increase from the prior year period. The new earnings guidance came in above the range of $7.7-7.9 a share at $7.95-8.15. Profit popped 25% and the company reduced costs on its 787 Dreamliner that many analyst have been pushing for. 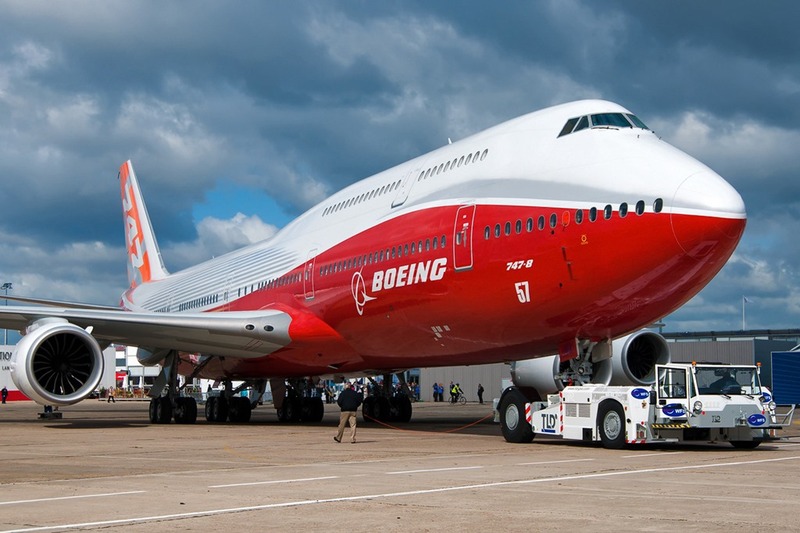 The company has a backlog of 5700 jets which is a good number of orders that should keep revenue solid going forward. Other worries include the closing of the import-export bank and slowing demand from emerging markets. The company did not feel these issues would be enough to offset current positive trends. H&R Block jumped higher yesterday by 6% at the open after the company posted a smaller loss and better revenue than anticipated. The company also announced a stock buyback program of $3.5 billion in addition to closing its banking business a month ahead of schedule. The company’s adjusted gross earnings for the first quarter came in at a loss of $96 million with revenue of $138 million. Analyst were looking for $108 million loss, the same as last year, and revenue of $134 million. 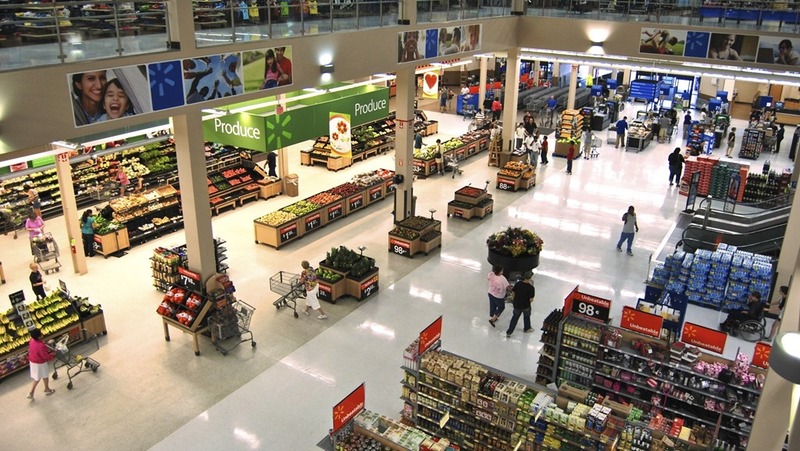 Questions came today after Wal-Mart missed earnings with profit margins coming down from 5.6% a year ago to 5.1% this quarter. The retail giant blamed the pharmacy business, shrinkage, and increasing wages. The company now has a starting wage of $9.00 an hour which is set to raise to $10.00 an hour early next year. This increase in wages translates to a 24 cent reduction in profit. Wage growth is not happening organically according to recent economic reports. But is expected to occur more so next spring, at which time, revenue growth is also expected to accelerate. These two moving at the same time allows companies to maintain profits. Artificial wage growth without top-line improvements causes profits to fall, like we are seeing at Wal-Mart and other companies that moved towards the federal governments desire for a $15 minimum wage. Microsoft reported its 3rd quarter results tonight, beating analyst estimates with stronger sales in cloud services, tablets, and software. Windows sales were soft during the period. Revenue beat estimates at $21.7 million, an improvement of 6% when compared to the same quarter last year. Earnings beat by 10 cents, coming in at 61 cents a share. Microsoft touted its cloud services as evidence that companies are moving away from server based technologies to its cloud products. Satya Nadella, Microsoft CEO, also mentioned the upcoming Build developers conference as something we should look forward to, to see more cloud products from the company.